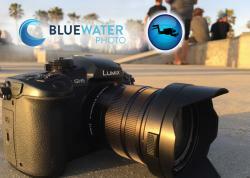 Aquatica has officially announced their housing for the Canon 5D Mark IV. We expect to see the housing in person at DEMA next week, with it shipping in late November. The Canon 5D Mk IV is Canon's new flagship prosumer DSLR. 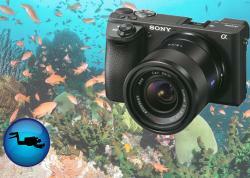 Boasting a full frame sensor, dual-pixel AF, 61 cross-type AF points, 4K video and many other new features, this is sure to be a very popular camera for underwater photo and video shooters. Be sure to read our Canon 5D Mk IV Camera Review. 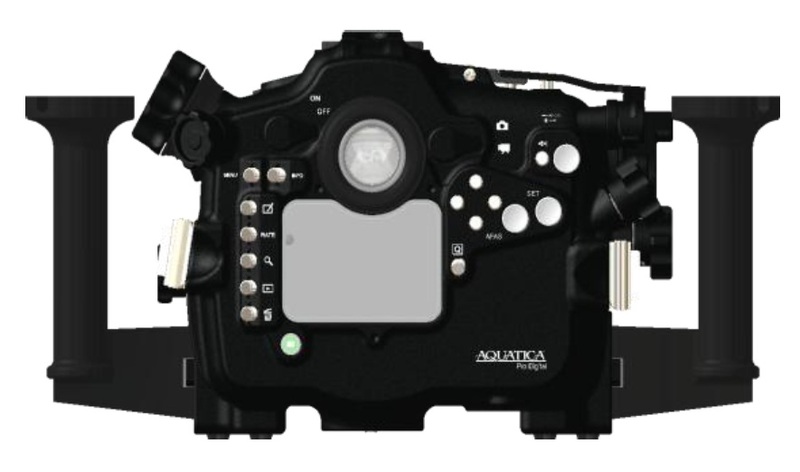 Aquatica has quickly put the A5DMk4 housing on the market, mainly because the new camera body is so similar to the older 5D Mk III and 5DS R. As an added bonus, Aquatica has reduced the price of the housing to account for lower R&D costs. 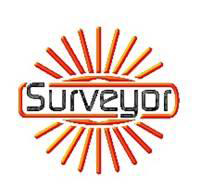 That move alone shows their dedication to customers, many of whom are hard-working pros in the field who demand the most from their housings. Aquatica has also taken the opportunity to move the set button and directional pad buttons higher on the right side of the housing rear for more ergonomic thumb access. 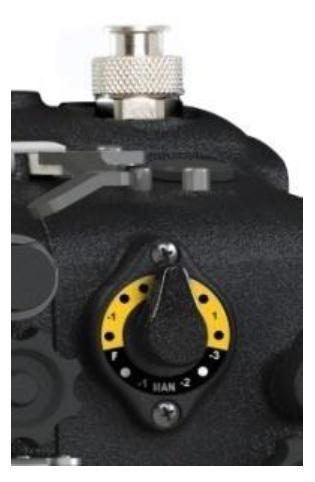 They have also added control for the 5D Mk IV's new AF area button on the camera rear. Full press release is below. 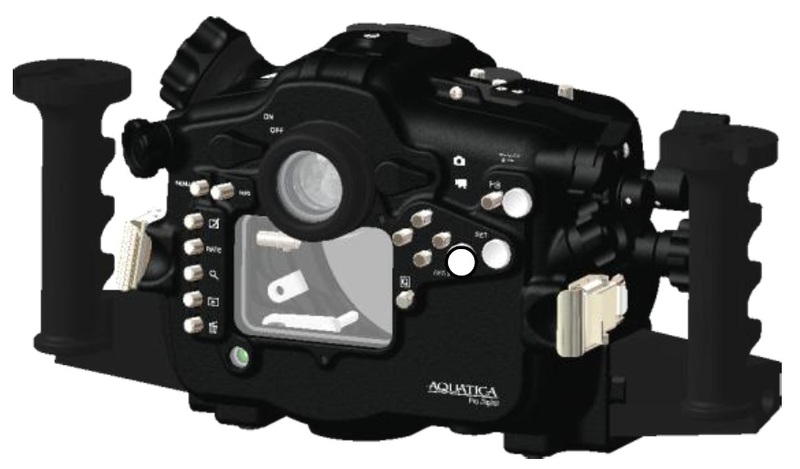 Aquatica is proud to introduce to you the new Aquatica A5DMkIV housing forCanon's latest evolution to the 5D family, the 5D Mk IV. Our housing is scheduled for shipping around the end of November 2016. Our design engineers were happy to find out that the 5DMk IV was very similar to the cameras that came before it, the 5DMkIII and the 5DS/R, therefore they only had to make small changes to this new housing and also made a few controls more ergonomic. We have moved the rear SET button almost 5/8 of an inch to the right and up over 3/8 of an inch, this makes it much more ergonomic for a right thumb actuation. We've incorporated the new AF area button added by Canon, this button allows the user to select any combination of the 61 autofocus points available on the 5DMk IV. The main control layout has stayed the same since the 5DMk II, this has been a proven design with thousands of existing housings in the field. With very low R&D costs, we are pleased to announce a retail price of $2,795.00 USD. This will be by far the best aluminum housing option on the market. The original internal TTL circuitry from Ikelite will be offered as an option. This 5DMk IV housing edition bringscreativity to a new level, strobe exposure control is right there, were it is supposed to be, you can now tweak your lighting exposure or even go fully manual right at your fingertips. Controlling the amount of light entering your camera is paramount to the success of any image maker, and the A5DMk IV housing controls for aperture, shutter, ISO and strobes exposures are all a “hands on the grips” approach. Every one of these is positioned to be intuitive, eliminating confusion and making the housing a natural extension of the photographer. All Aquatica housingsare constructed from the finest material available in the industry. They are carefully crafted from a selected alloy of aircraft grade aluminum and a premium grade of stainless steel, the housing shell is machined using the latest 5 axis computer assisted machines. After undergoing a series of quality control operations, the main body and its controls knobs will get protection by anodizing them to North American military specifications, furthermore, a coating of “tough as nail” powder coating is baked on at a high temperature. 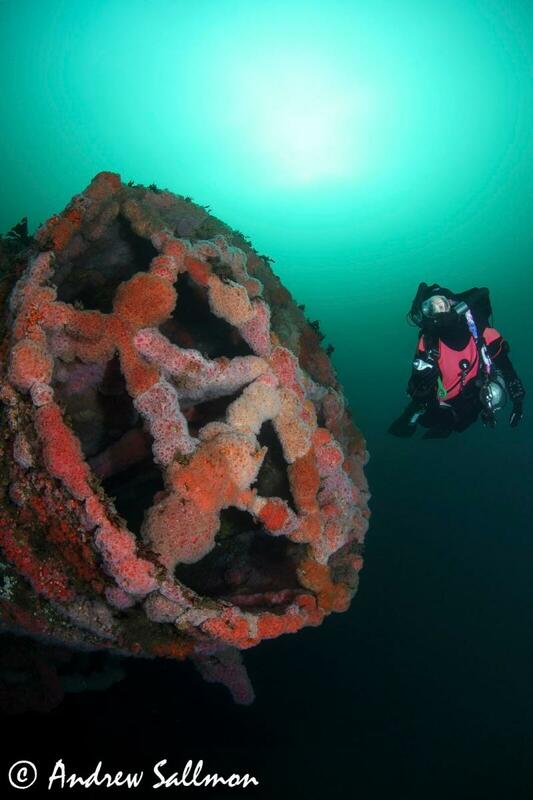 Corrosion inhibiting zinc anodes are standard equipment on all of our housings. These extra levels of protection are apparent, even with over 1,500 dives on them, still look as fresh as the day they came out of the box. 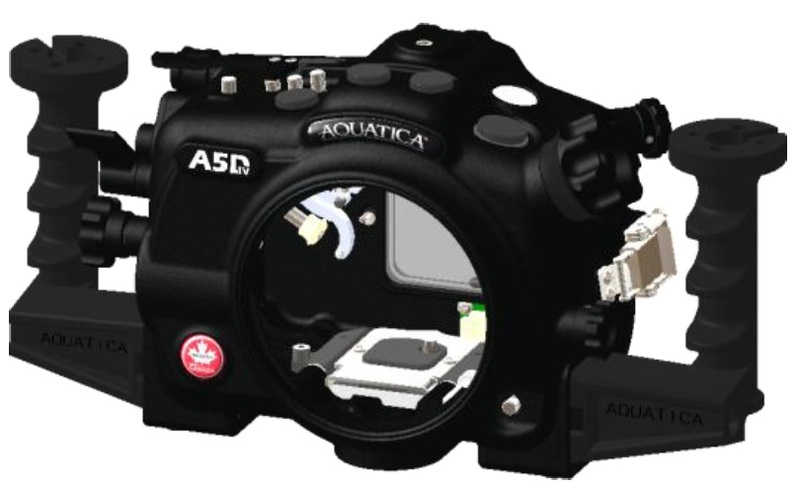 A control extender armfor the ISO button is now a standard feature on the Aquatica A5DMk IV Pro Housing. ISO is an important, and in our opinion a vital feature, especially when shooting video, in normal circumstances this can be done by pushing on the ISO button located on the right hand top of the housing. 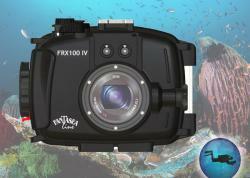 This lever gives a quick and comfortable access to the ISO control of the camera. Battery and card replacement are a simple affair with a camera tray that precisely positions the camera in the housing and easily disengage by a simple push on a tab. The zoom actuating pinion gear and the lens release lever pull out to allow the user to remove the camera from the back while still keeping a lens and zoom gear attached. Handling the housing is via our acclaimed moulded grips, these have been the industry reference in comfort for the last 25 years. These lightweight yet sturdy grip handles are made of one piece and cannot come unglued, fall apart or corrode. Grips are provided with standard sized mounting holes ready to accept the most current strobes and their supporting arms. 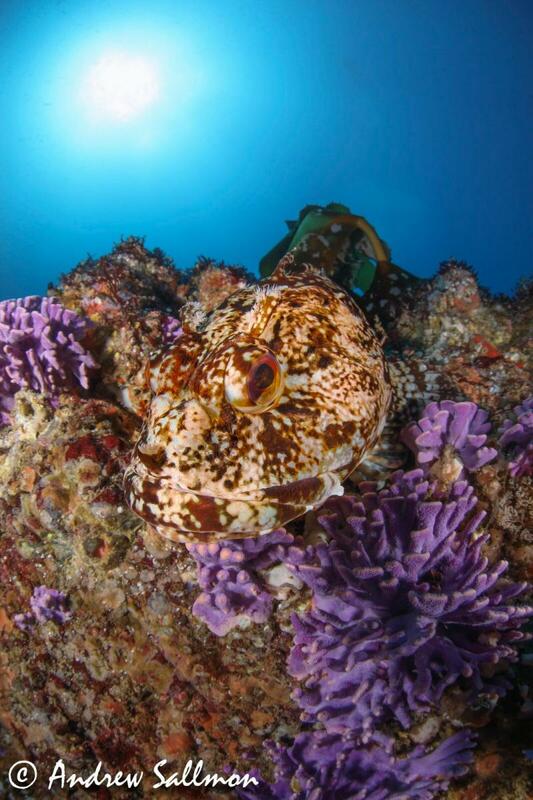 On top of the housing is an extra mounting point for attaching a focus/video light or other accessories, three additional standard sized mounting points are provided under for various brackets, support or tripods. On the left is a view of the business end on the Aquatica A5DMk IV, clearly showing the serious nature of this housing. The record button is located close to your thumb and not only is it oversized but with a bright red coating, it is visually easy to pin point. 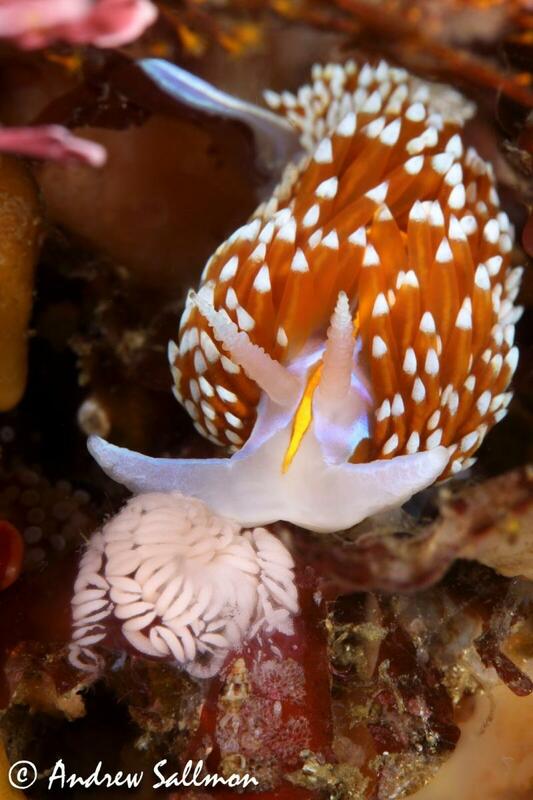 The Live View toggle is within easy reach and the SET button is also oversized. The multi controller pad is accessible. All push buttons are of high quality Type 304 stainless steel, the same used in the aerospace industry; these will not break or rust. Their smooth operation and position gives the photographer a very intuitive and normal feel to the housing.